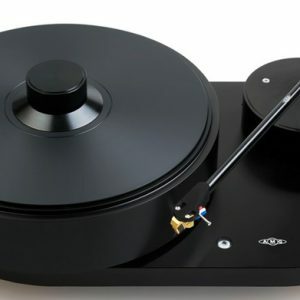 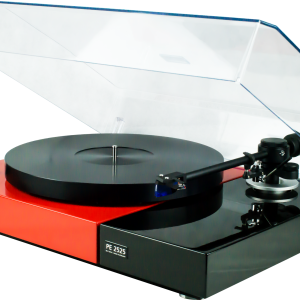 At Brook Audio we know vinyl is the best sounding medium out there. 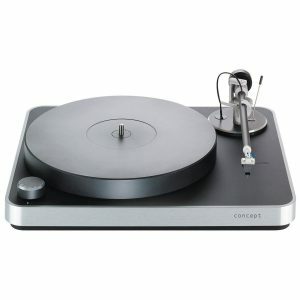 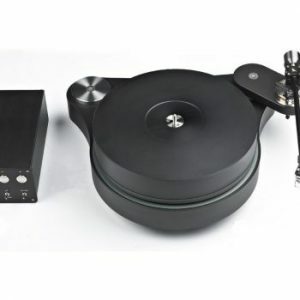 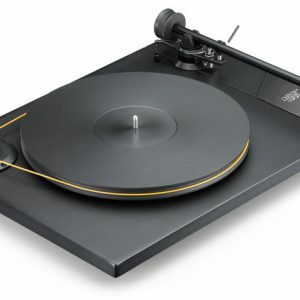 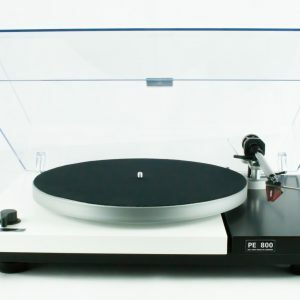 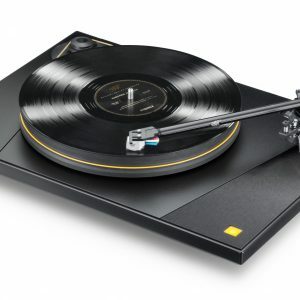 On a good system with a well set up turntable your music will come to life. 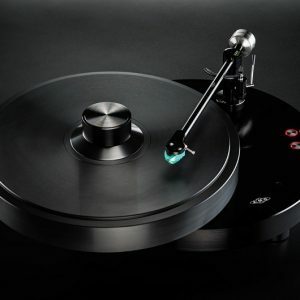 Vinyl deserves a good deck, that is why we only recommend brands we believe in. 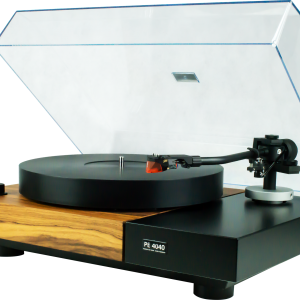 Mobile Fidelity, AMG, PE and TW-Acustic. 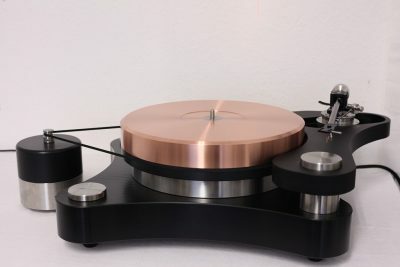 Quality counts!